The MOCHA Center provides education, programming and entertaining for local LGBT of color. Rochester Black Pride is in full swing. The four-day festival celebrates LGBT identity and expression among local black people and people of color. It began Wednesday and on Thursday, several local young people came together for the Mocha Day Party, an event in Martin Luther King Jr. Park that brought the LGBT Youth together for food, dancing and games. In addition to the youth party, other events this weekend include: a concert by Trina, a brunch for trans women and several night parties. 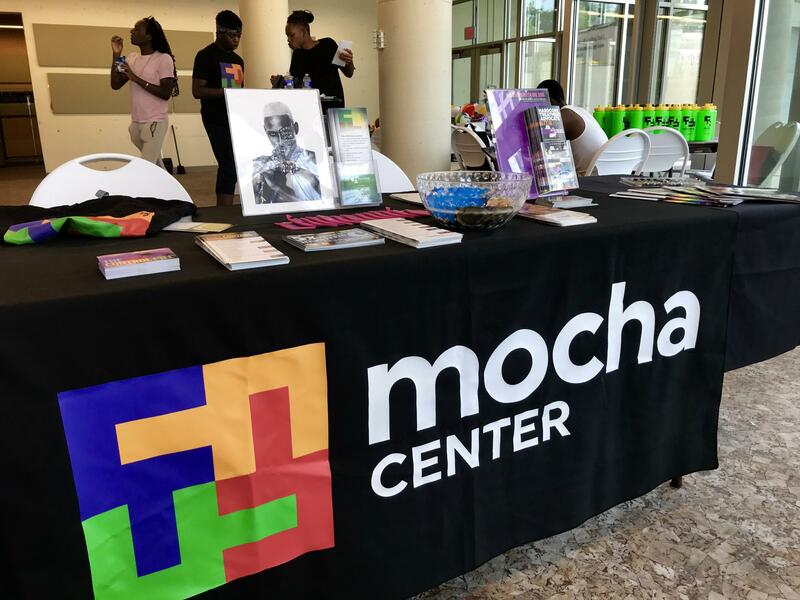 In addition to food and music, the MOCHA Center provided information on HIV testing and prevention, healthy living, and other resources in the community. The Center, located on North Water Street, provides free testing, contraception and social opportunities like movie nights and game days.